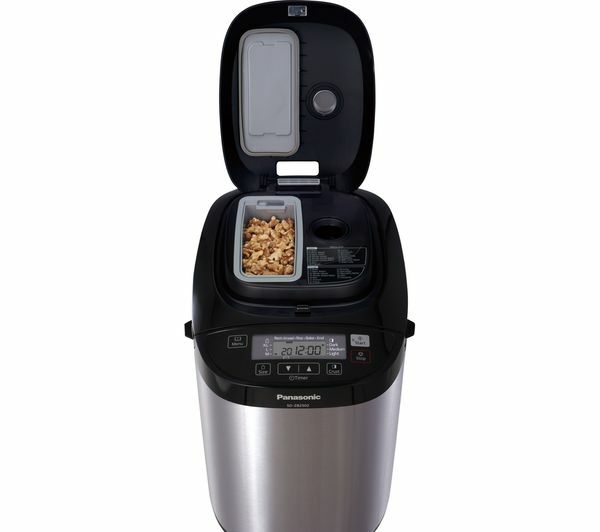 Everything about the SD-ZB2502BXC is designed to make amazing bread. 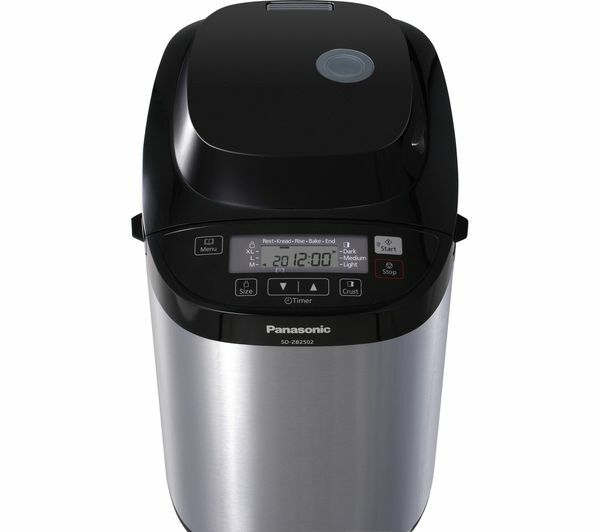 With a clever automatic dispenser, yeast is added at the optimum time to let the bread rise properly, and an additional raisin and nut dispenser mixes in those extra ingredients at just the right moment for special recipes. You can even make jams and compotes in the machine, which comes with mouth watering recipes that'll have you coming back for just one more slice. For those with special dietary requirements, the SD ZB2502BXC features a range of speciality modes. The 100% Gluten Free mode lets you create excellent bread from a wide range of gluten free bread mixes and flours, and there are also modes for additional types of flour and grains such as Spelt or Rye. This means everyone can enjoy the fantastic taste of the bread you create - that's something to savour! 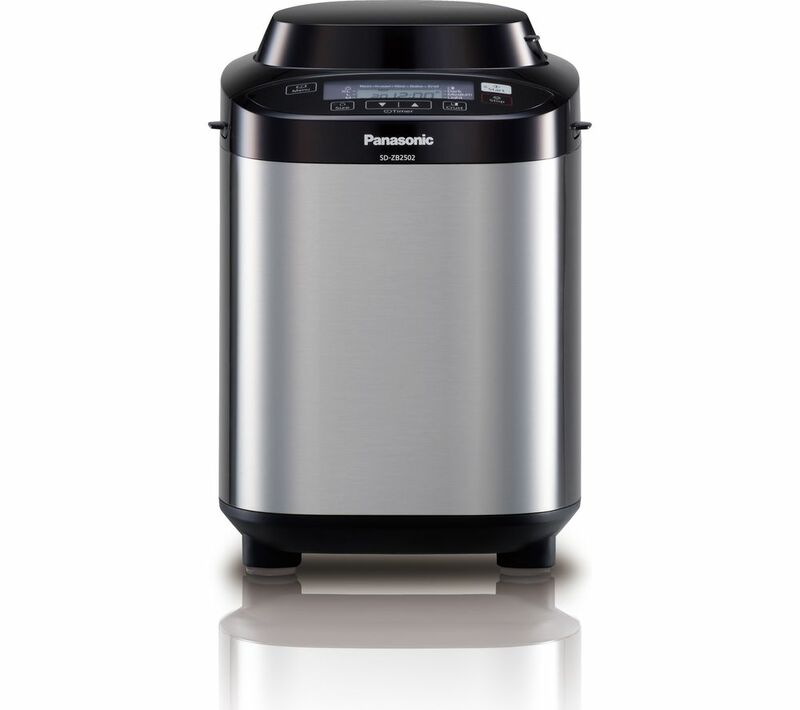 With a Diamond Fluro-coated bread pan and blades, this machine is built to last. These are non-stick and twice as tough at resisting scratches as conventional models. 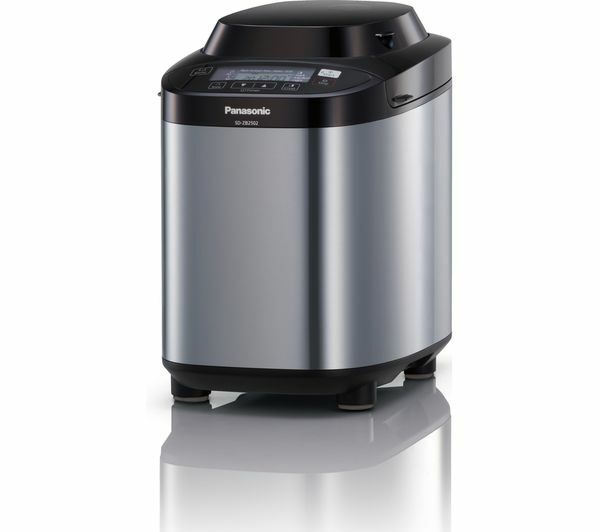 We're sure you'll agree this is good news once you've tasted what the Panasonic SD-ZB2502BXC Breadmaker can produce. With bread this delicious, you'll never want to leave your kitchen! Really recommend. Makes great bread. It is also very quiet.